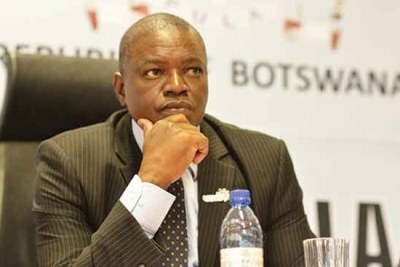 The once-feared head of Botswana's Directorate of Intelligence Services (DIS), Isaac Kgosi was arrested at Gaborone's Sir Seretse Khama Airport on suspicion of tax evasion. 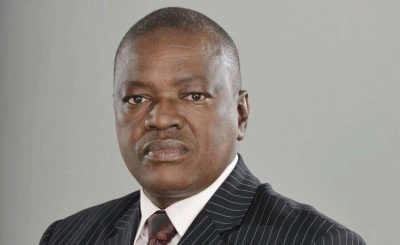 Kgosi, who had been a spy boss since 2009, was fired by President Mokgweetsi Masisi in May 2018. During his tenure, Kgosi boldly told the parliamentary public accounts committee that, as the spy chief, he is the accounting officer and doesn't report to anyone on issues of operations, not even the president. 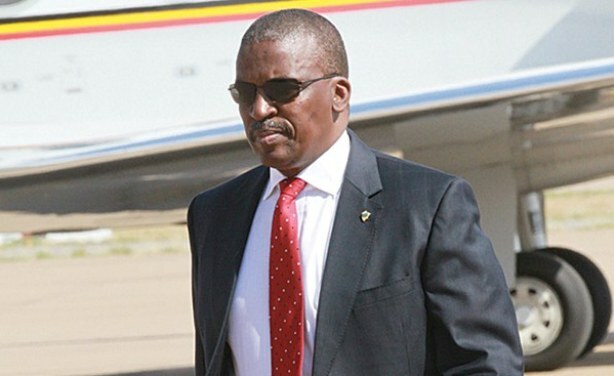 Botswana’s former Director of the Directorate of Intelligence and Security Services (DISS), Isaac Kgosi. What's The Truth Behind The Botswana Elephants Massacre? Will UN Programme Help Uproot Gender Based Violence in Botswana? How Many Goodbyes Can President Khama Say?